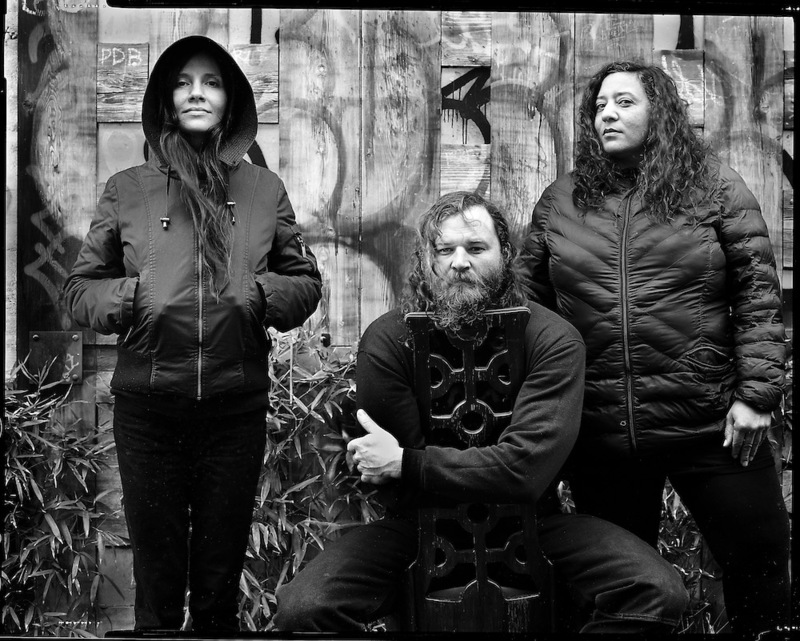 Seattle rockers Helms Alee are set for a good 2019 with the forthcoming release of their latest record Noctiluca. Fans have been treated to a first new taster in the form of album opening track “Interachnid”. As one may have gathered from the song’s colorfully surreal video, “Interachnid” follows the band’s long-running thematical affiliation with marine life. It’s a promising first glimpse at their sea of new material. The track itself is a superbly energetic and distinctly grungy piece of work, which brings many of the classic Seattle rock sounds to a modern day stomping ground. As a unit of three, Helms Alee push their sound to the brink, ensuring that listeners get a full-bodied listen. It’s a simple set-up in one respect, but enjoyably intricate in another. An extra shout-out goes to Hozoji Matheson-Margullis’s marvelous drum-work, which really skyrockets the song’s already vibrant tempo. Helms Alee also promise that North America tour news are imminent, so stay tuned! Noctiluca will be released in full on April 26 via Sargent House; pre-orders are available here. To soak in Hems Alee‘s previous material, visit their Spotify and Bandcamp pages. For all other news and info, check our their Facebook page and Website.